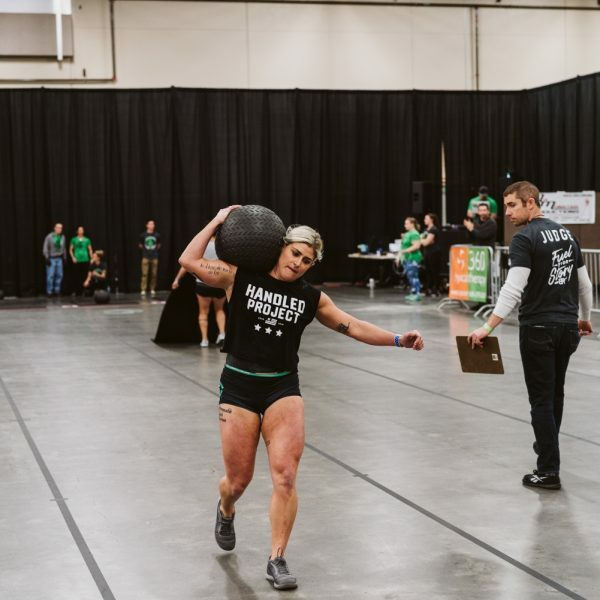 Congrats to Kendra on qualifying for the 2019 CrossFit Games Age Group Qualifier! Your first session is free. Let's do this.